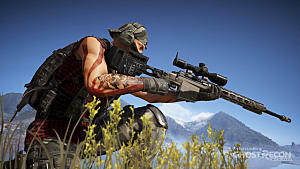 Tom Clancy’s Ghost Recon: Wildlands has just ended its open beta run, and it is set for a full release next week on March 7. This is an open-world third-person cooperative shooter from Ubisoft, that explores the drug trafficking in Bolivia, South America. 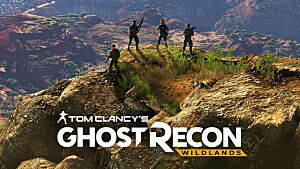 You are a part of special operatives squad called the “Ghosts” that consists of four players. The game can also be played in a single mode with the rest of the crew being controlled by an AI. There is a story mode too, but the main focus is set on a multiplayer component of the game. 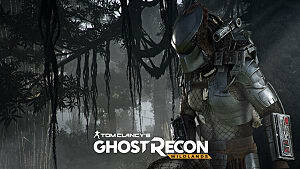 This is the first open world game in the Ghost Recon series, so let’s see if it is worthy of a full purchase. 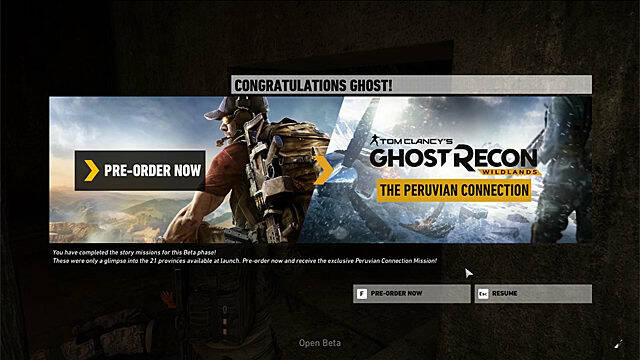 The closed beta of Wildlands took place a few weeks ago, and back then there was only one location available. This time Ubisoft revealed another region -- the Province of Muntuyoc -- and that was a great way of showing just how diverse the locations could be in this game. 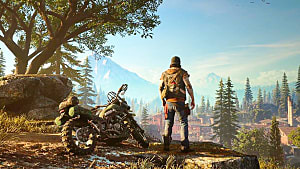 The first area was all about the prairies with a hot sun and yellow-green landscapes, while the new one that was unlocked for the open beta is the complete opposite representing cold, windy, and snowy mountain valleys. 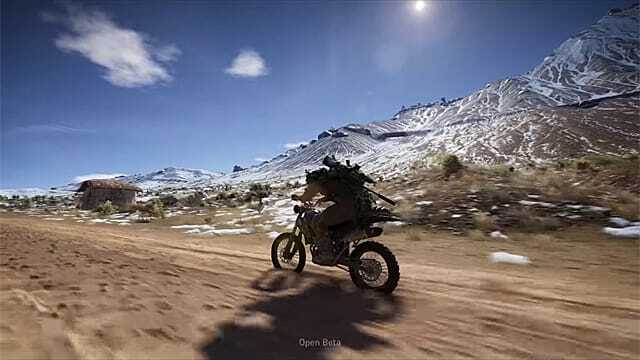 It also looks like Ubisoft did their best to showcase the real-life locations of Bolivia as authentically as possible. 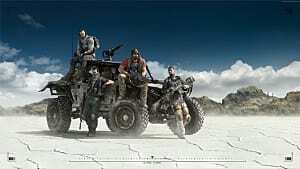 Apart from that Wildlands will have one of the biggest maps ever created for a video game, with a total of 21 various locations of which we’ve seen only two. Dedicated fans calculated that it’s three times as large as the map in GTA V, which you can watch in this video. This is not surprising since the game covers the entire country, and not just one city. 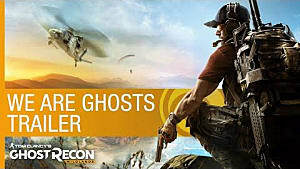 All locations are freely explorable in Ghost Recon: Wildlands, and although there is a story campaign, you can actually do things your own way without following the exact sequence of events. You can choose any province and go to the objective of your interest using any available transport. For example, the saves from the closed beta couldn’t be transferred to the new game, but if you had no desire to go through the same objectives over again, you could just skip them. Each mission can be approached either offensively or in a stealth mode, depending on your evaluation of the mission or just mere preference. 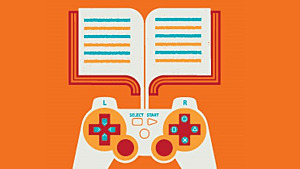 The four levels of difficulty add more pressure, with Extreme being the hardest -- this is where you really need to check every single move you make on an objective. It is not recommended to go on a mission with an AI on an Extreme difficulty. Rather get your buddies together and plan out every step of the way -- it will be a lot of fun. Also, since the world of Wildlands is responsive to attacks, each mission can be approached differently and with various outcomes. The enemy AI is very reactive and it can lead to some amusing situations, if you know what you’re doing. The cartel thugs can be easily distracted, or taken hostage for an interrogation, or simply shot to death in the most unexpected way, if you’re playing stealthily. Although the combat AI is not that impressive, overall it works well, especially on the hardest difficulty. There has been a lot of nagging circulating the web about the performance of the game during the closed beta. Well, it looks like Ubisoft took it seriously, and delivered the promised fixes in the open beta stage. There are still some bugs and glitches, but nothing too big and most of them should be fixed sooner or later. On the other hand, Wildlands finally started running at an actual 60 FPS, while in closed beta it didn’t go over 30 or 40 FPS at ultra settings. It is a demanding game nonetheless, so if you want to enjoy both the gameplay and the graphics, then you need a high-end PC for this. Consider that you will need at the very minimum an Intel Core i5-2400S processor, GeForce GTX 660 or GTX 750 Ti graphics card, and at least 6GB RAM. The console versions, specifically the Xbox One version, still need a ton of improvements. The game runs the best on PS4 Pro even with the FPS lock on. This could also be the case with Project Scorpio that promises a higher rate of performance in the future. 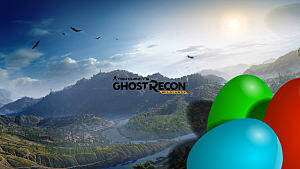 After the open beta for Tom Clancy’s Ghost Recon: Wildlands has ended, Ubisoft reported the biggest number of players joining the servers in the entire history of the company -- 6.8 million. This is a great success, but will it translate to the sales? Yeah, it probably will -- just like it was with The Division last year that has become one of the most successful original titles of the famed developer. 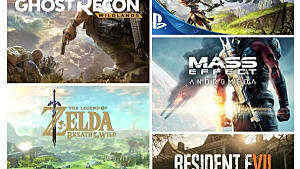 Ubisoft has found its niche in this demanding market with the series of tactical shooters in the open world, and all it needs now is to fill these worlds with some great content. Unfortunately, we can’t ask them to fix the vehicle physics, because since Watch Dogs there has been absolutely no improvement in this department. But other than that it’s a great shoot-em-up experience that is intended to be played in co-op mode, and although the single player mode is available -- it’s really not fun whatsoever.